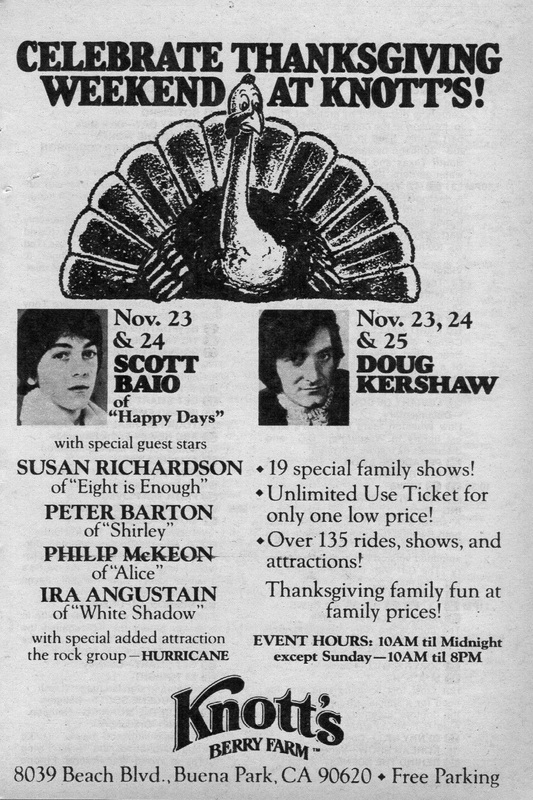 Scott Baio and “special guest stars”? Did they do a variety act? Hurricane was a uniquely atrocious heavy metal band that you should experience at least once. Happy Thanksgiving, all. I’ll be back on Monday to kick off my annual Christmas morning series. If you have a photo that you’d like me to feature, send it over! A K.I.T.T. 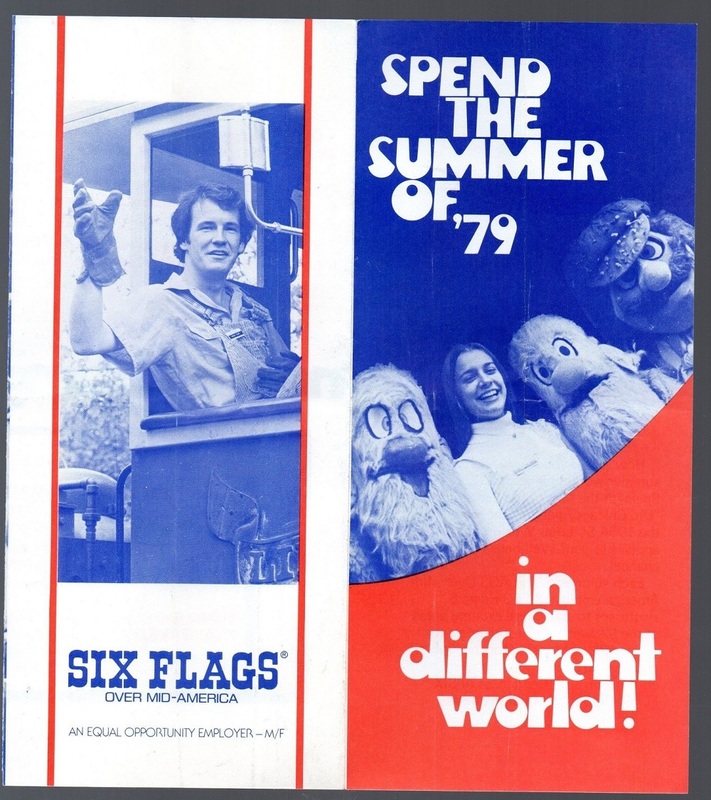 replica was at Universal Studios from 1984 to 1996. A Universal employee, somewhere off screen, would act as the car’s voice, greeting visitors, cattily responding to questions, and so on. 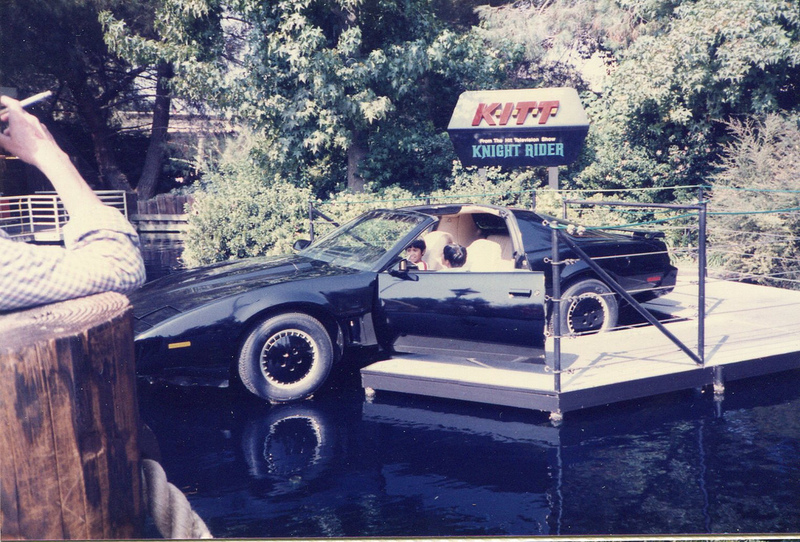 You may remember the Diff’rent Strokes two-parter “Hooray for Hollywood” (1984), where Arnold and Dudley sneak out of the Universal tour to track down David Hasselhoff, who’s shooting a Knight Rider episode at the studio. 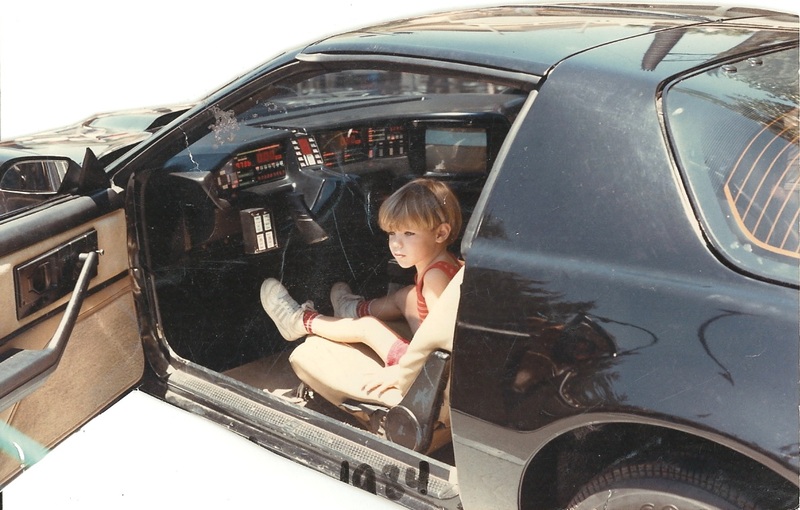 They get stuck in a car set for demolition, and The Hoff and K.I.T.T. have to save them. My mom made me pose with the guy who played Conan the Barbarian on our trip to Universal Studios back when I was nine; she said my friends would be “jealous” that I got to be in a picture with such a “hunky monkey.” But all I could think about was how I wish he was wearing a longer loincloth. Have a boy pick me up from school one day, in a car. Have a boy drive me around in his car. Go to an all-boys school during the middle of the day. Meet a boy for lunch. Go out on a school night. Doesn’t Conan bear a pretty good resemblance to Arnold? 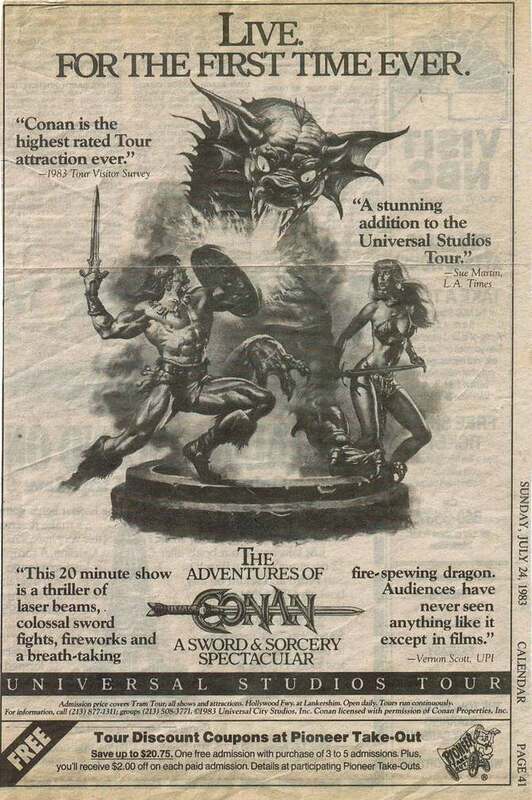 The Universal Studios attraction was a “$3.75 million production featuring state-of-the-art, never-before-seen laser and pyrotechnic special effects, combined with the skills of actors, magical illusions and computer-coordinated animated characters.” I never got to see it, sadly. 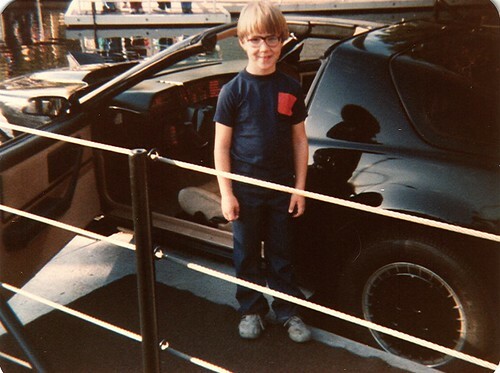 I went to Universal Studios once or twice, before 1983, and remember only the Jaws and Battlestar Galactica rides. 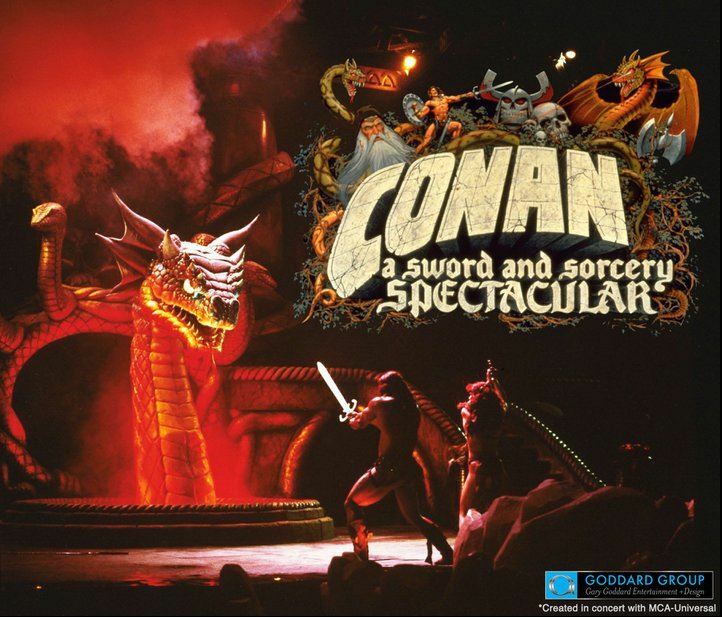 The fire-breathing dragon sequence in the Conan Spectacular was inspired by the climactic scene in Sleeping Beauty (1959). I’d forgotten how scary the original Disney classics could be. Not only is the battle convincing and way ahead of its time conceptually, it’s one of the earliest screen examples of the sword and sorcery trope. TV promo is below. Check out a short documentary (1988) and the full show (circa 1990) at thestudiotour.com. Jason G. (of Contra Dextra Avenue) told me about New Jersey’s Action Park last year, an infamous late ’70s institution that offered kids thrills beyond belief—provided they survived the experience. The park was notorious for causing injuries and even several deaths. (The wave pool was called the “grave pool,” etc.) 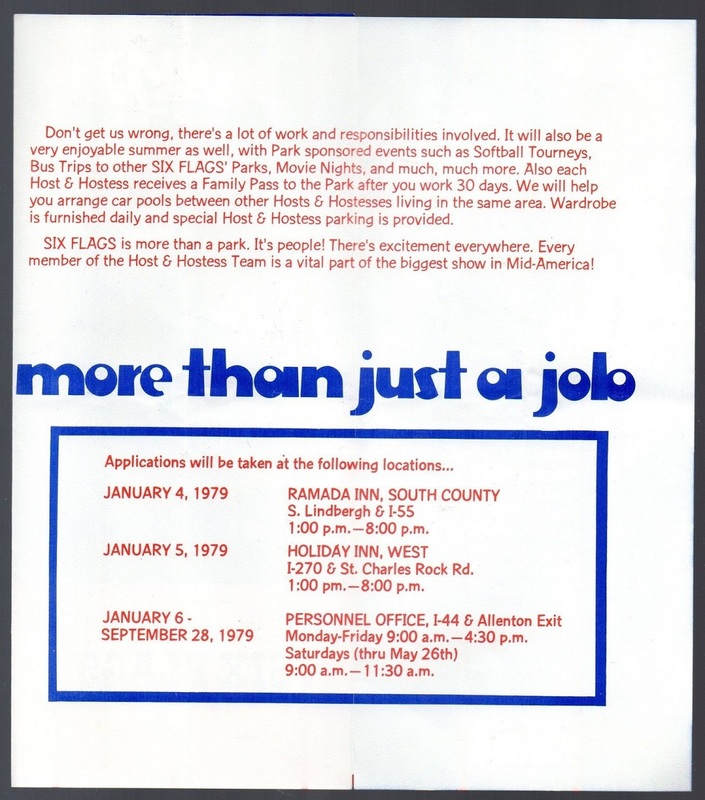 A few days ago, according to Deadspin, former Action Park director of operations Adam Ringler uploaded some rare park footage to YouTube from video taken in 1979 and 1980. The video starts off with some commercials, moves to live footage of the inner tube attraction (they disappear into caves! ), on to breakdancing, some kind of projectile-firing tank slash demolition derby attraction, a supersonic raft slide (watch the jump the raft full of kids takes at the 5:00 mark! 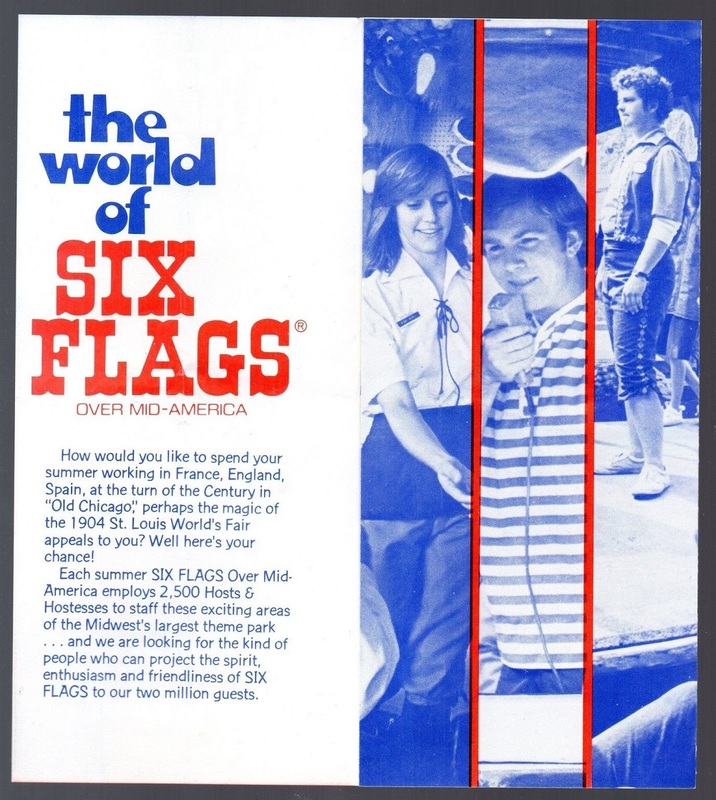 ), more commercials, a bobsled-like attraction (no helmets, please), and then the coup de grâce: the legendary, short-lived cannonball loop slide, i.e. a water slide that does a loop de loop. Thank you, Adam Ringler! Viva Action Park!